But Gorm has hidden secrets that Dani unintentionally unburies along with the skeleton. Dani recognizes the Greek letters, XYZ, on the fraternity ring found with the skeletal remains, and the mystery suddently hits too close to home. Why the ring and the bones have been shelved by the University is just one of the many questions she has. The answers may cost not only her job, but her life. 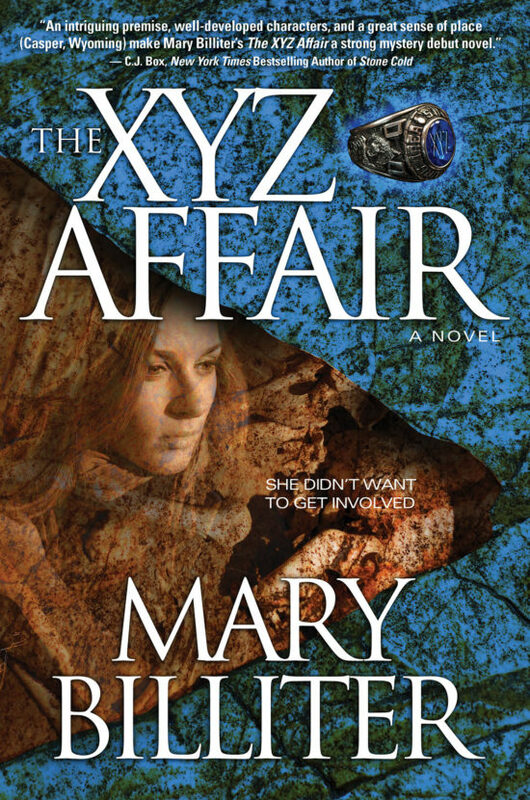 "An intriguing premise, well-developed characters, and a great sense of place (Casper, Wyoming) make Mary Billiter's The XYZ Affair a strong mystery debut novel." "There are three key ingredients in a romance: captivating characters, witty banter, and an emotionally satisfying story. Mary Billiter blends all three marvelously in The XYZ Affair." "Mary Billiter once again explores the dynamics of family relationships in a great whodunit." Author and weekly Casper Star-Tribune columnist Mary Billiter’s first work of fiction, Not My Kid…, was published in May 2011. She followed in the footsteps of her father, a Pulitzer Prize-winning journalist, by earning a B.A. in journalism from California State University at Northridge. 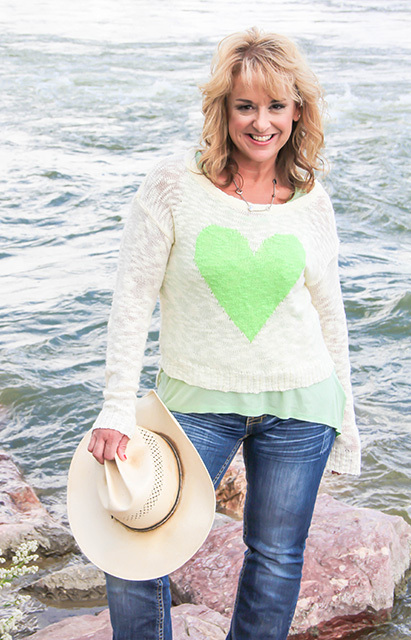 She is finishing her masters of arts degree in adult and post-secondary education at the University of Wyoming. Mary was appointed by Wyoming Governor Matt Mead to the Wyoming Council for Women’s Issues (WCWI), which focuses its actions on the needs and concerns of Wyoming women. In addition to serving the people of Wyoming, Mary teaches fiction writing courses in the Casper College continuing education department. Mary resides in Wyoming with her new husband, four amazing children and their runaway dog.